This is more than a lipstick... it is an intense moisturising treatment that imbues your lips with a rich colour. The special formula, which is extremely long-lasting and affords a bright finish, is enriched with red grape extract and hyaluronic acid. 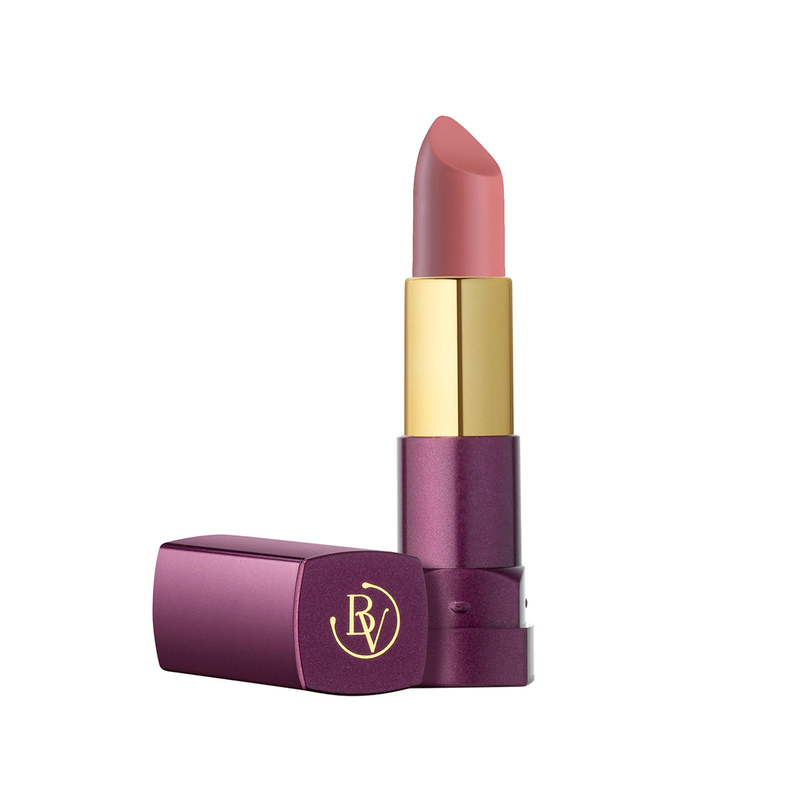 The rich and incredibly creamy texture provides instant comfort to your lips. 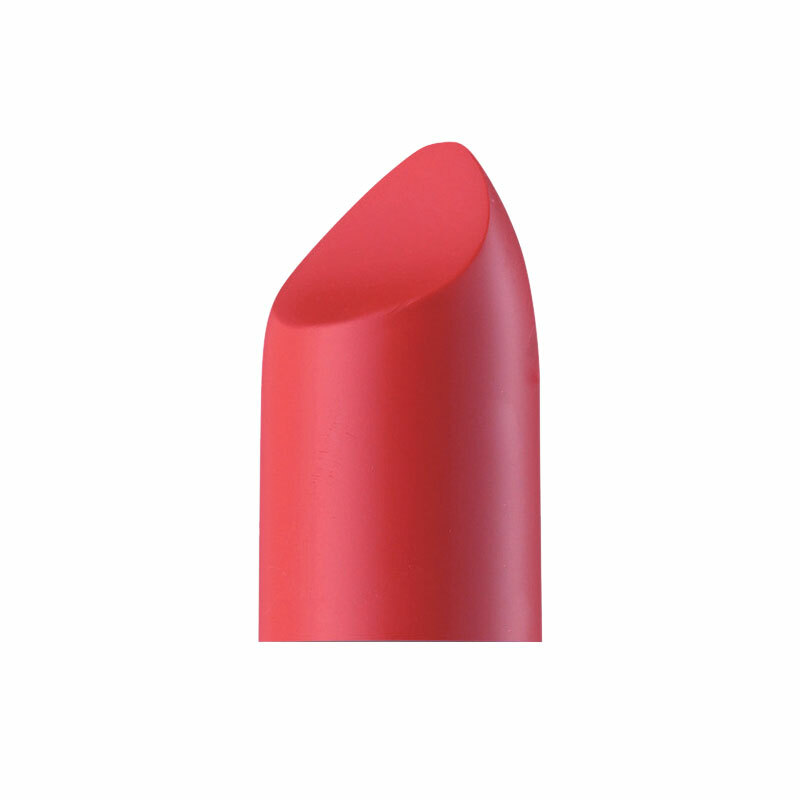 This is more than a lipstick... it is an intense moisturising treatment that imbues your lips with a rich colour. It has a rich and incredibly creamy texture, is extremely long-lasting and affords a bright finish. Actions:An intense moisturising treatment that imbues your lips with a rich colour. The special formula, which is extremely long-lasting and affords a bright finish, is enriched with red grape extract and hyaluronic acid. Direction for use:Apply to your lips, following the edges. Suggestions:For everyone who wants well moisturised lips with a rich colour. Characteristic:The rich and incredibly creamy texture provides instant comfort to your lips.